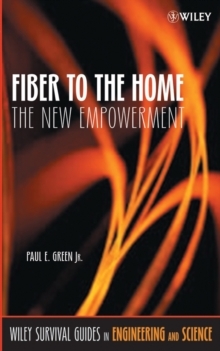 Everything readers need to implement and support a wireless point-to-point communications environment In order to cope with the tremendous explosion of the telecommunications market, the field of wireless communications has greatly expanded in the past fifty years, especially in the domains of microwave radio systems including line-of-sight, satellites, and tropospheric-scatter. 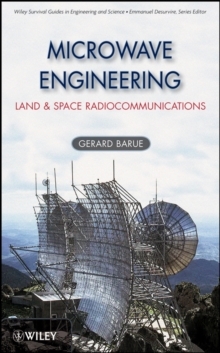 Now, Microwave Engineering: Land & Space Radio- communications answers the growing worldwide demand for an authoritative book on this important and emerging subject area. 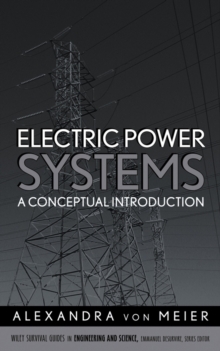 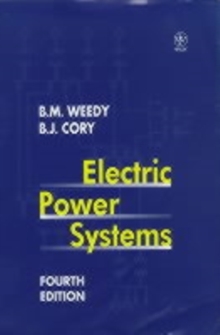 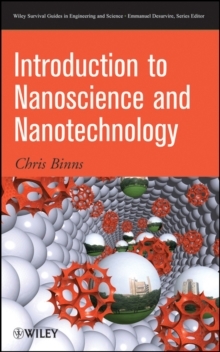 In five succinct chapters, the book introduces students and practicing engineers to the main propagation phenomena that are encountered and that must be considered in the design and planning for any given system type and frequency of operation:* Electromagnetic wave propagation-An introduction to the fundamentaltheory of radiation and propagation of electromagnetic waves, polarization, antenna properties, free space attenuation, atmospheric refractivity, diffraction, reflection, multipath and scattering mechanisms, hydrometeor effects, and probability distributions* Principles of digital communication systems-Modulation techniques, signal processing, error probability, spectral characteristics, spectrum efficiency, thermal noise, intermodulation, jamming, and interference* Microwave line-of-sight systems-Path profile, flat fading and frequency-selective fading, interferometric method for space and frequency diversity techniques, International Standards and ITU Recommendations, optimization of the frequency-plan resource, link budget, quality, reliability, and availability* Microwave transhorizon systems-Design of beyond-the-horizon communication systems, properties of scattering and diffraction modes, multipath statistical relations, long-term and short-term field strength variations, quality of service, optimization of antenna alignment, and experimental analysis of various diversity and combining methods* Satellite communications-Design of satellite communications systems, orbital parameters, Earth-satellite geometry, uplink and downlink budgets for both space and Earth segments, and total system noise temperature Microwave Engineering: Land & Space Radiocommunications is suitable for engineers involved in wireless telecommunications, as well as for students and members of various seminars and workshops.